Roof is defined as a load-bearing structural frame designed to bridge an internal space, carry the roofing and support it by transforming weight of the roof, batten systems and insulation-related structures into vertical load-bearing structural elements – bearing walls. The roof system consists of several very important parts: wall beams (or plates, sometimes described as a type of purlins) that run horizontally under the roof truss and connect it to walls; purlins, horizontal members connecting rafters; rafters, sloped parts of the truss running from the wall beams on both sides to a ridge board, which is a horizontal member on top of the roof; tie beams connecting each pair of the opposite rafters; straps and different types of bracing. 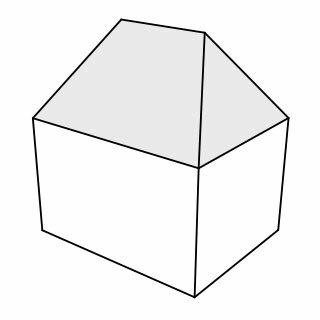 More generally speaking, the top elements of roof are defined as top chords, the bottom elements as a bottom chords and the internal elements as webs. The space between two pairs of rafters is called bay. 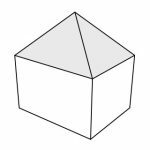 For the roof structure it is crucial to provide support both lengthwise and crosswise, as well as resist the lateral loads coming primarily from wind. 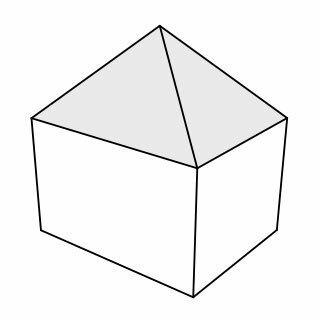 This is facilitated by gable walls – walls with triangle parts of the front or end of the roof framing – and various types of a diagonal wind bracing. Another important part of the roofing is insulation and cladding. 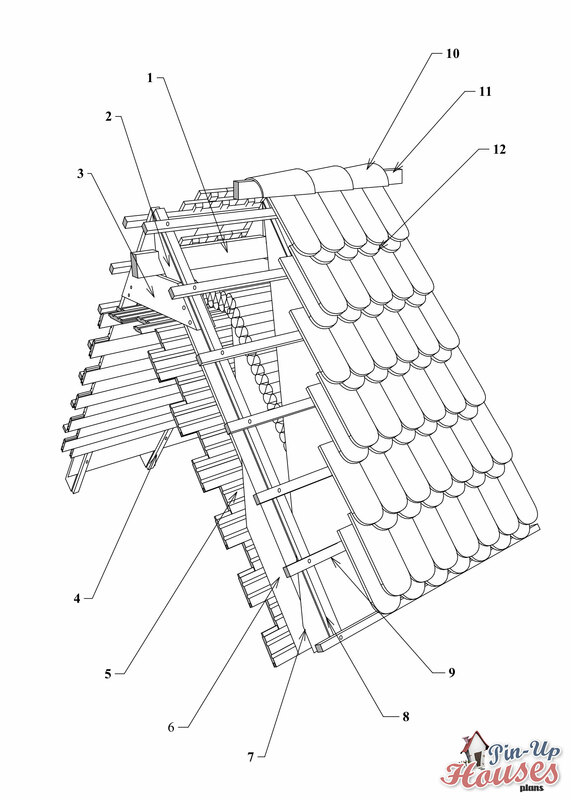 External sheeting or roof tiles are connected to the horizontal roof battens, which lie on top of the counter battens. Underneath are placed the thermal insulation, vapor barrier and vapor-permeable air barrier and another layer of counter barriers. Attached to them from the other side is the interior cladding, usually gypsum or wooden boards. Would you like to learn more roof and all the other parts of DIY timber construction? 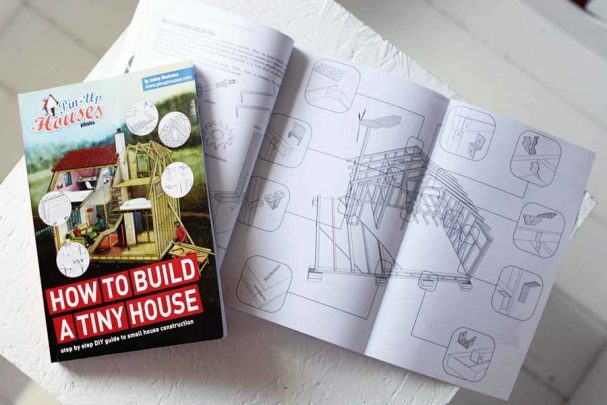 Our amazing step by step guide How to build a tiny house is here for you! With lot of illustrations, photographs and manuals available to be ordered right here. 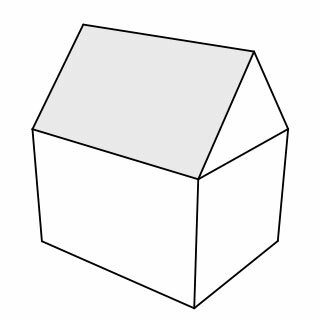 There are numerous criteria according to which we can divide types of roof structures. One of them is material. Next to the traditional and still very common wood, today other materials can be used as well, mainly steel. Its advantages are ability to span further distances, better resistance to severe weather conditions or winds and or no need for chemical treatments. Wood on the other hand is less expensive, has better fire resistance than unprotected steel and requires less skilled label to construct. We distinguish light-weight and heavy timber trusses, varying in dimensions of the timber pieces, spaces between individual members and length they are capable to span. 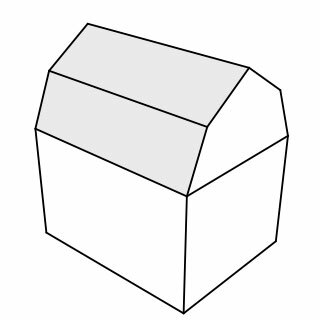 Another way of categorising roof trusses is based on the type of rafter system: open and closed. In a closed truss, the bottom chord – the tie beam – connects the bottom parts of rafters and is horizontal, while in an open truss it is raised and can be sloped on sides. There are also defined particular types of trusses in both categories, such as for example – for the former: king post truss with a vertical member running in the middle between the pitch and tie beam or queen post truss with two vertical posts connected by straining beam; – for the latter: arch-braced truss where a tie beam is replaced by collar beam and arch braces or scissor truss with bottom chord members crossing each other, used often in cases of sloping ceiling surface. We also distinguish between the roof trusses, which consist of all the above mentioned elements, and those made of rafters only, which are spaced with smaller bay dimensions. 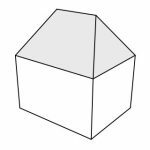 Historically they were developed later, they are suitable for symmetrical roofs with smaller span and have the advantages of consuming less material and leaving the space in attic empty, thus available to serve as an additional room or storage space. The roof truss systems of light-weight wooden houses slightly differ from those in classic European brick houses. They are characterised primarily by short axial (bay) distances between individual rafters and profiles, which are usually identical to those of perimeter wall stud dimensions, i.e. 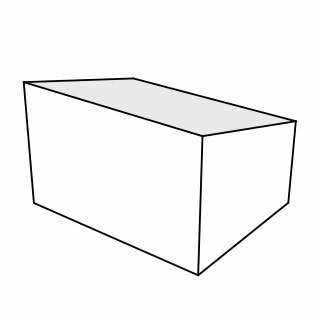 4″x2″/ 100x50mm, or 6″x2″/ 150x50mm. Much more information about roof construction or other DIY building guides can be found in this book. Do not hesitate to order the book right now FREE worldwide shipping! Next post: Candy from the Rainforest Is Back!